Another anime series has joined the ever-growing anime catalogue on Netflix. 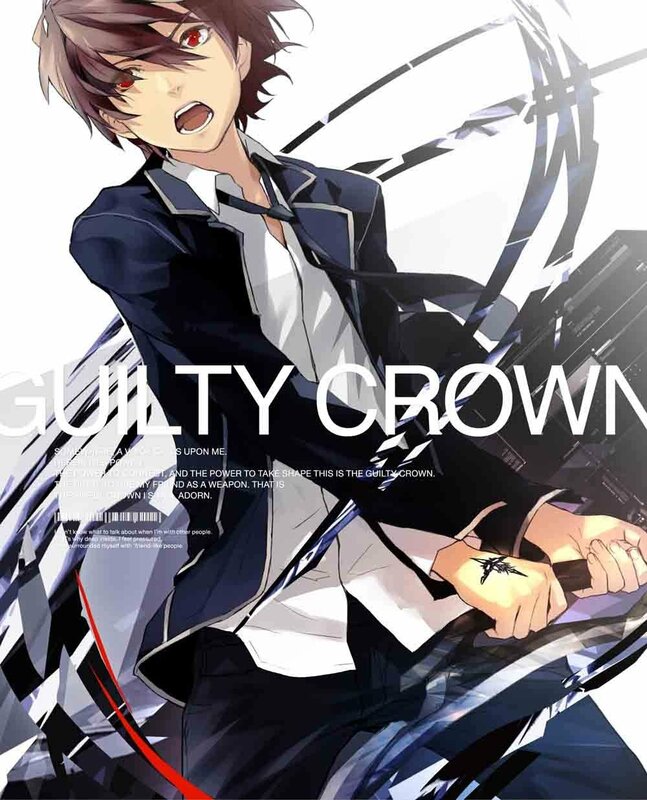 Guilty Crown is now available on Netflix. All 22 episodes in the series are available to stream in both English and original Japanese audio with English, French, Portuguese and Arabic subtitles. You can view the Netflix show page here. The original anime series was animated by Production I.G and directed by Tetsurou Araki. Music was composed by Hiroyuki Sawano with Supercell writing the opening and closing songs. The anime later spawned a manga adaptation by Yosuke Miyagi and also a visual novel spin-off from developer Nitroplus. Shu’s entire world was shattered after a meteorite crashed into Japan, unleashing the lethal Apocalypse Virus. The chaos and anarchy born of the outbreak cost Shu his family and reduced him to a timid, fearful shell of the boy he’d once been. His life took another unexpected turn after a chance encounter with the stunning pop star, Inori. This mysterious beauty introduced Shu to the King’s Right Hand: a genetic mutation that allows him to reach into hearts of mortals and turn them into weapons. The visceral action of this visual masterpiece escalates as Shu finds himself caught in the crossfire between those who desperately seek his newfound strength. On one side lurks a clandestine government agency – and on the other, Inori and the spirited band of rebels known as Funeral Parlor. The choice is Shu’s to make – and the world is his to change. 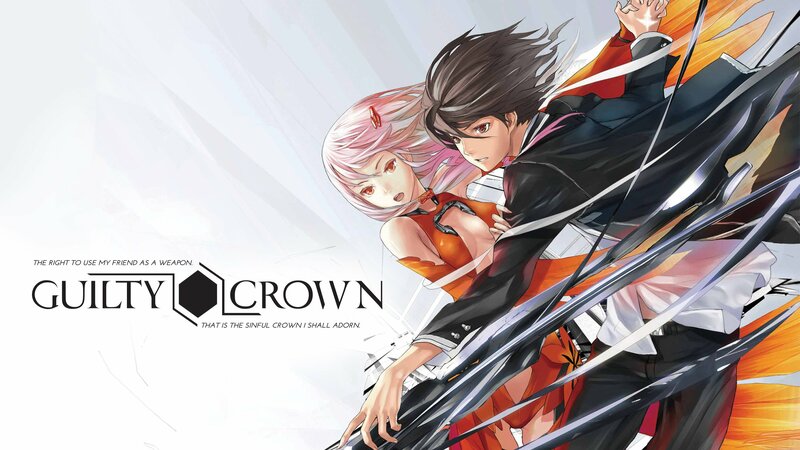 Guilty Crown is available to own on Blu-ray and DVD from distributor Manga Entertainment, while Funimation is also streaming the series via Funimation Now. For more information on what Netflix has in store for anime in 2019 & beyond, we have a round-up article available here. Time for a redux since our last article on the topic back in the Summer time. Some new additions, some updates and the same long wait.